I am not a company, I do not have really anything to sell as commercial products (working on it). You can send me any questions, inquieries via: rpidacATtjaekel.com. I can check my inventory for samples, prototypes or unused boards left. Prices are estimates based on my expenses. 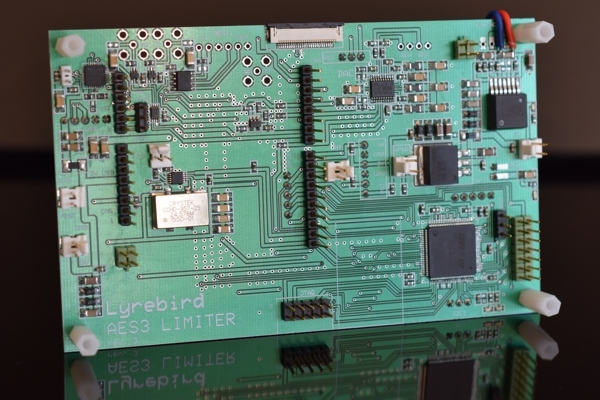 it can work standalone with DIGI-FP board, e.g. fed from an USB-I2S interface, or with STM32F7 Discovery, Raspberry Pi etc. There are all types of Word Clock input, even outputs, also GPS for an atomic audio clock reference. FW with Biquad based EQ, FFT audio spectrum display etc. 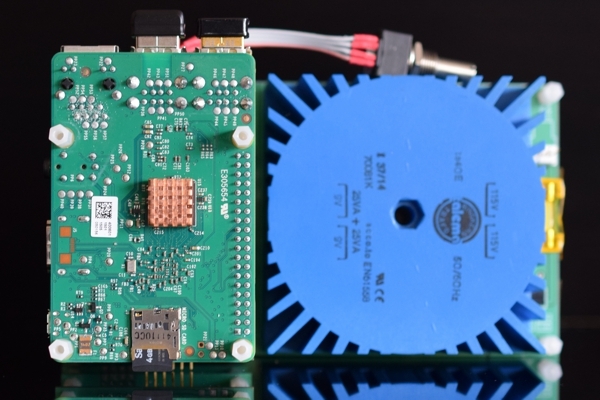 Add a Raspberry Pi 2 for network audio, streaming servers etc. 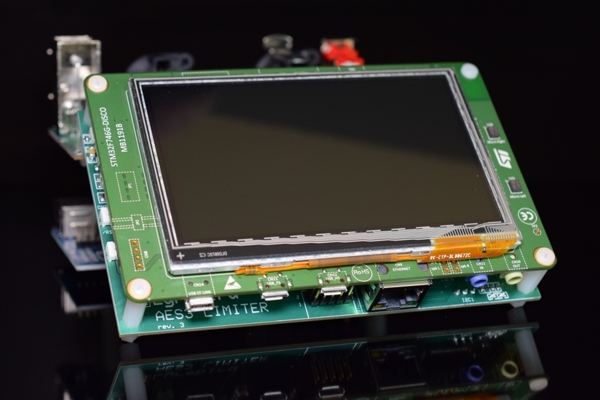 Use STM as LCD and Touch also for Raspberry Pi (larger as RPi itself). Split audio signal as low and high part (bass/mid + tweeter), with cross-over filter. Or run as DualMono, as NOS-DAC. Have flexible audio filters and processing, e.g. 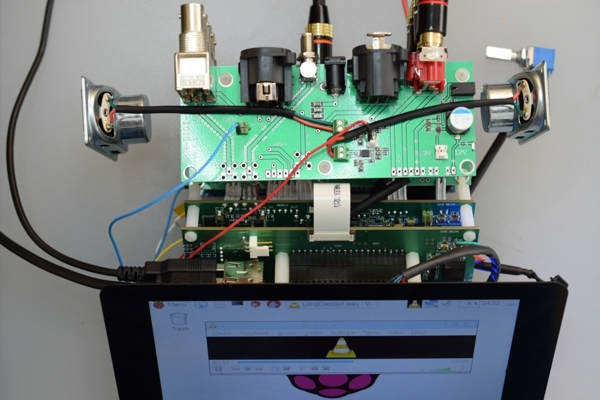 as Dual-Room-DAC with audio beam forming, controlled by Raspberry Pi. 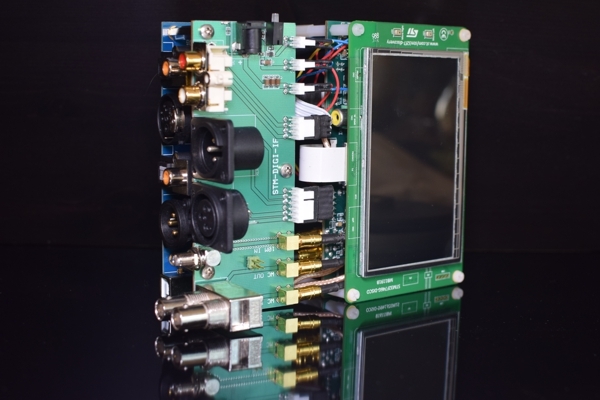 Highest flexibility for audio processing, DAW applications on Raspberry Pi, highest SNR as Octal-BiAmp-DAC. 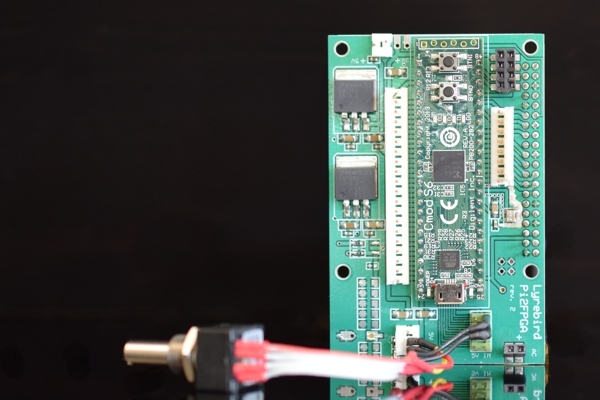 Extend the BiAmp with two or even six DAC modules (they fit as SingleStereo, extend anytime). Or split audio into four separate channels, as QuadAmp solution. 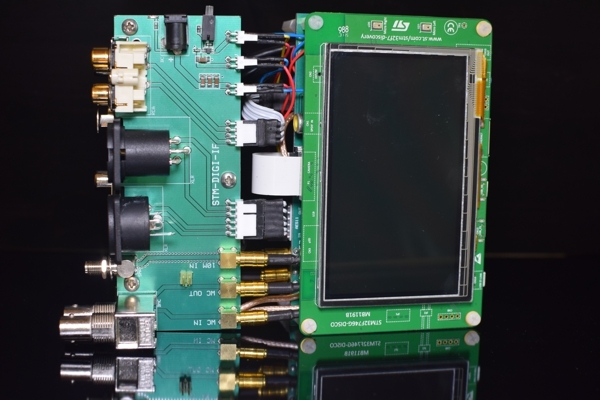 Or run it as DualMono Bi-Amping, Quad-DAC or even as Octal-DAC, via FPGA project also as four times NOS. The same module used twice as DualMono or as NOS DAC (different jumpers, NOS needs PiDAC FPGA). 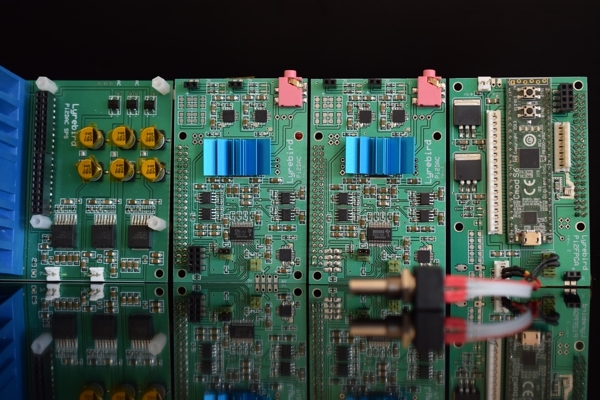 As SingleStereo DAC it provides Headphone output or used as unbalanced Line Input on a power amp. As DualMono the output is a fully balanced design and output, e.g. to use an XLR breakout cable to XLR connectors. 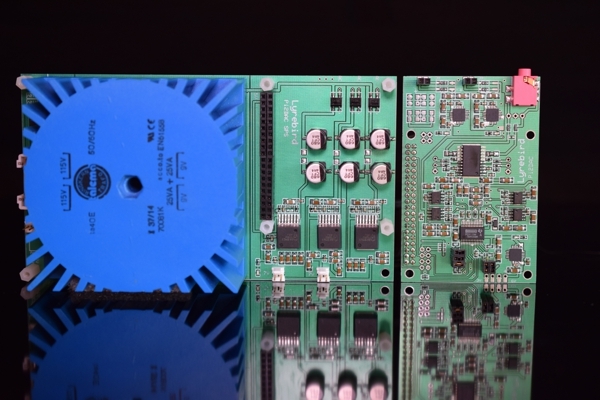 PSU module, with transformer and 3x SPS (Switching Power Supplies). No worries - onboard LDOs on DAC module as well. It provides three power rails, each max. 2A: +7V and -7V for OpAmps, DAC and +5V/2A to power the Raspberry Pi 2 (separated from audio power). 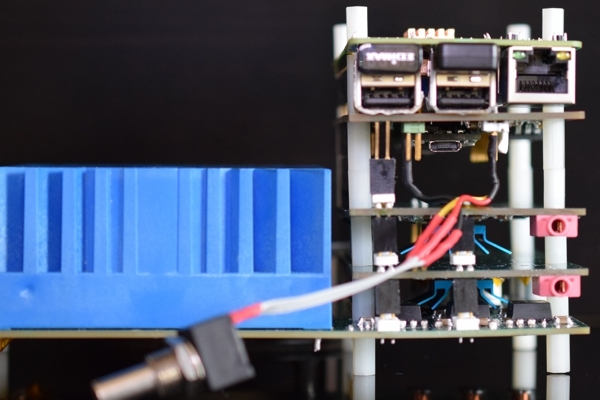 Remark: the PSU module can be used also with Raspberry Pi 2, without a DAC module. It would power the Raspberry Pi, provide two additional power rails, e.g. for your extensions. 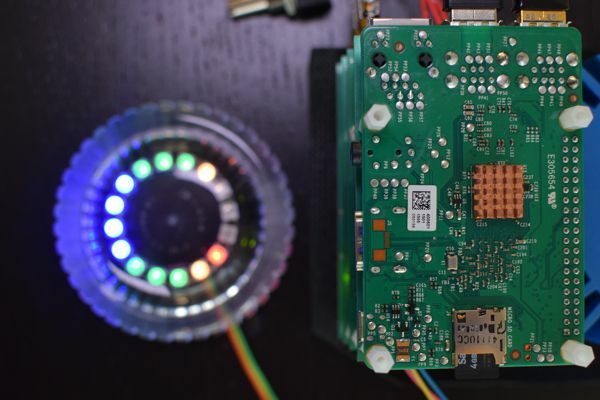 All the RPi 2 GPIO pins are extended and accessable on the bottom side of the PSU board. So, you can wire all from the buttom, use the setup on a breadboard or as another module. 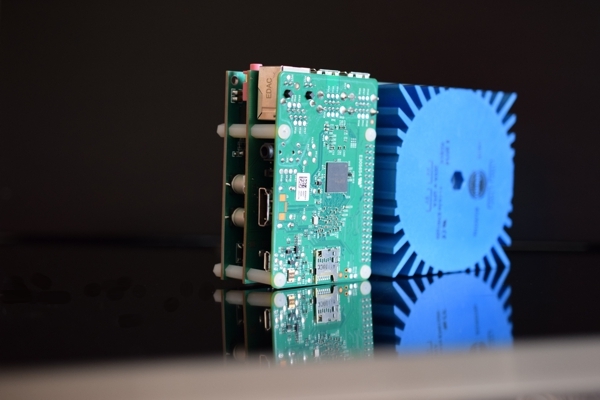 No flying wires on the Raspberry Pi 2. 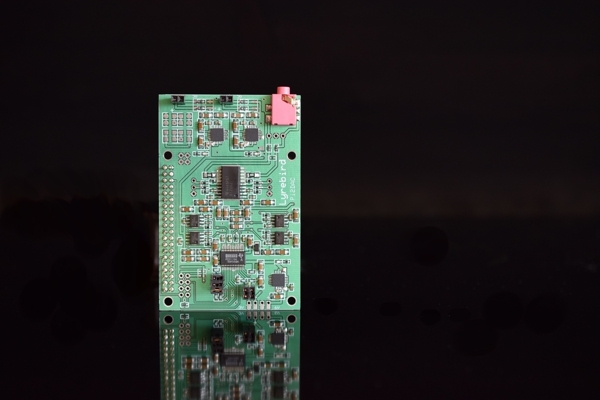 Assembled without any soldering, no wires: just stack the modules and use PCB spacers to mount the modules. 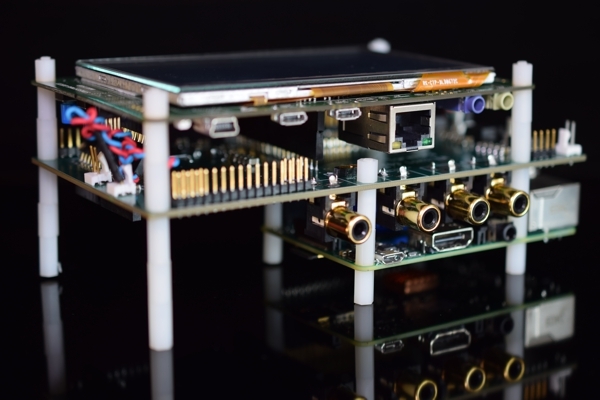 Put your Raspberry Pi 2 on top of it (not included). The power for the Raspberry Pi 2 comes from via the GPIO header. You do not need anymore the USB wall adapter on Raspberry Pi and no modifications, no wires. The full setup for a complete Lyrebird PiDAC SingleStereo. Just add USB WiFi and/or USB memory dongle and you are ready to enjoy high quality sound. Fully assembled, with SD card image, e.g. Volumio. 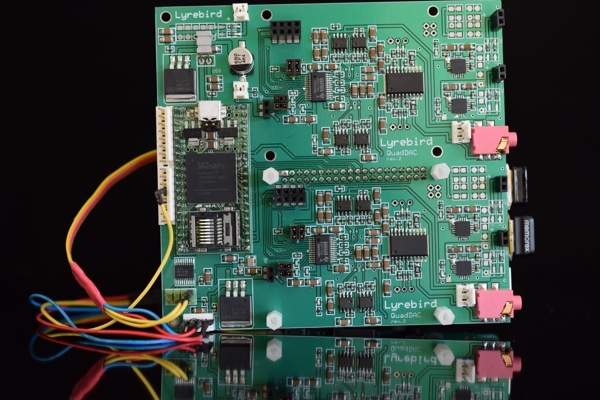 Run the Lyrebird PiDAC as Network Audio Player. Our own player, actually a network based audio processing tool suite, is in progress. 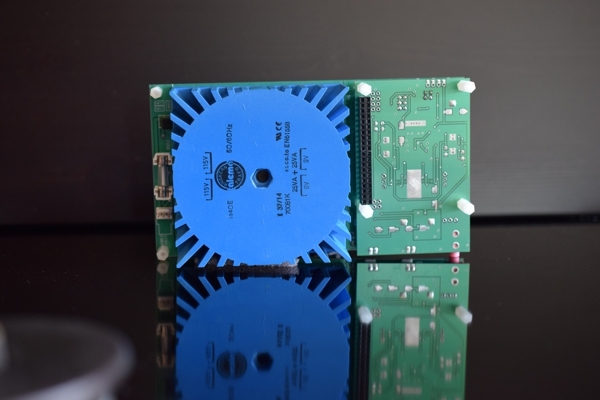 Remark: the RPi 2 GPIO signals are extended and provided on the bottom side of PSU module. So, you can connect your peripherals or use this setup as another stackable module, hide flying wires. 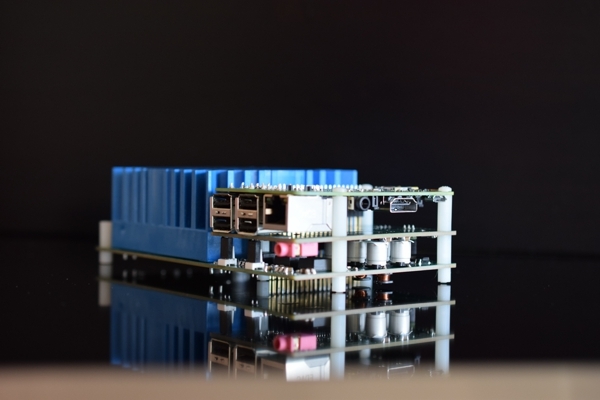 All Raspberry Pi 2 connectors remain available, nothing blocked. CmodS6 FPGA module for DualMono, NOS DAC. 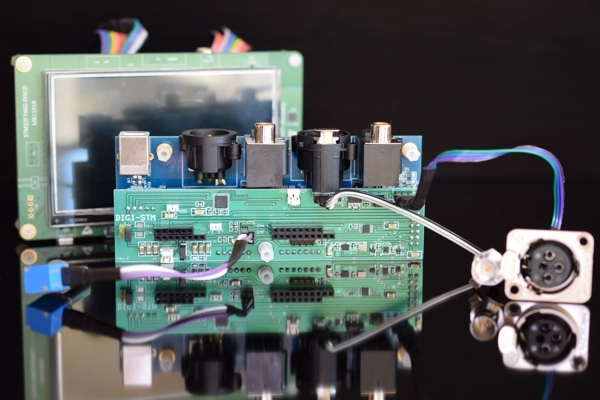 The FPGA supports also a Rotary Encoder VU Control, LED VU Meter or as S/PDIF, TOSLINK input or output. 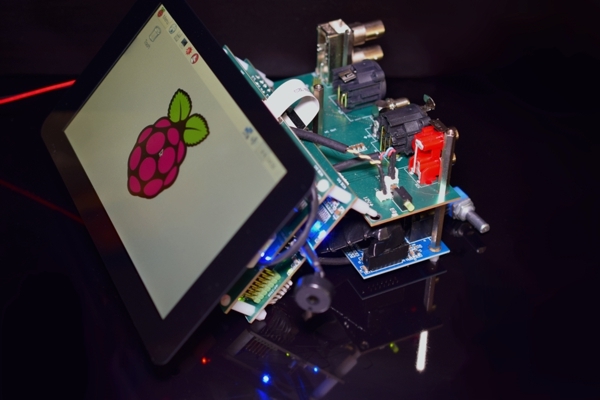 Use the FPGA with Raspberry Pi, but without DAC: create your own FPGA project for the Pi 2, e.g. as S/PDIF out from Pi. Hi-End setup, most felxible and feature reach solution. 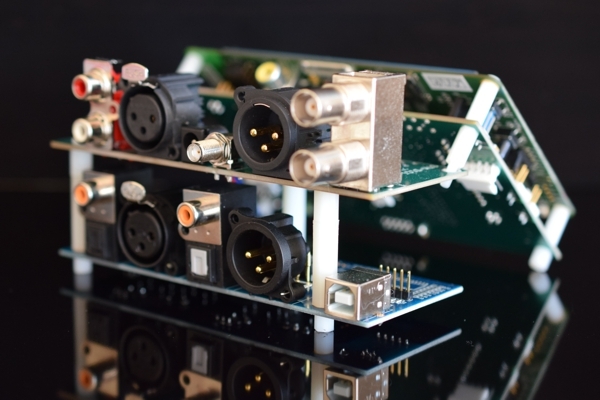 Run it without Raspberry Pi, as S/PDIF, TOSLINK sound card (via FPGA project). Or have also S/PDIF output from Raspberry Pi. Raspberr Pi can control FPGA via SPI. A complete, high-end setup, with PiDAC DualMono (two DAC modules), running in NOS mode, PSU, FPGA and Raspberry Pi 2. 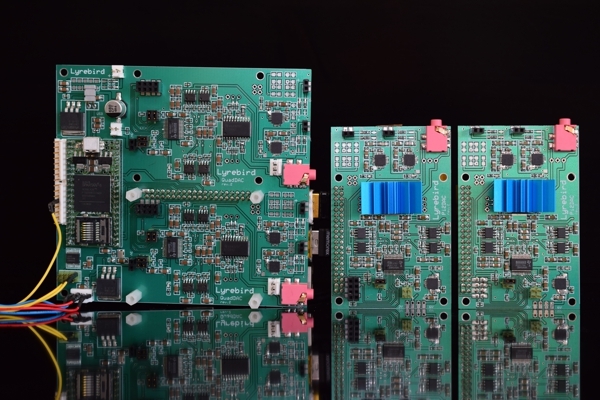 The FPGA is used on NOS setup in order to do the I2S signal processing and conversion. NOS as Non-Over-Sampling lets run the DAC in External Filter Mode. It bypasses all internal PCM1794A filters and expects an external filtering and providing I2S as 4x or 8x upsampled audio stream. 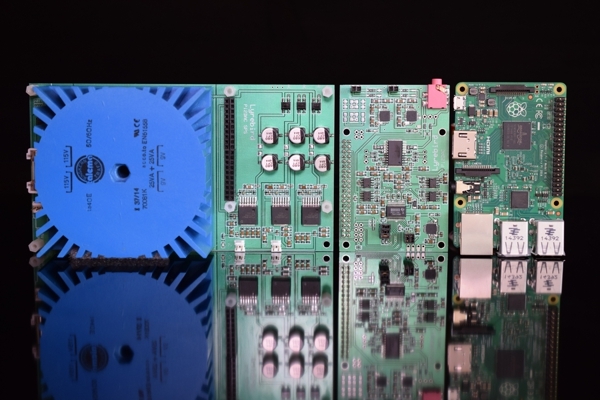 As DualMono the FPGA is not needed, but optional: FPGA could be used for Volume Control, e.g. 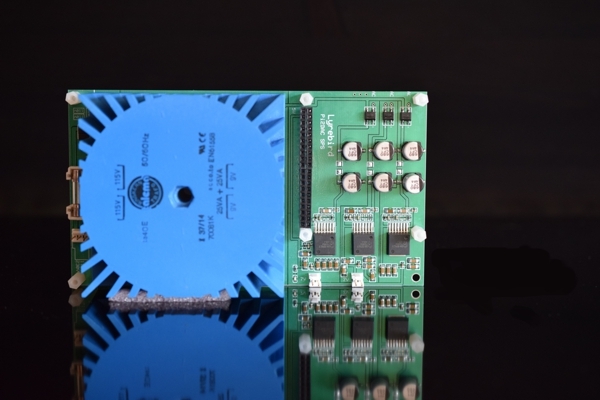 with Rotary Encoder, VU Meter or as digitial audio filter engine, e.g. for upsampling to higher bitrates, e.g. 48KHz converted to 96KHz. Rotary Encoder used as digital volume control: the I2S stream is adjusted before it is sent to DAC (similar to a SW Volume Control). 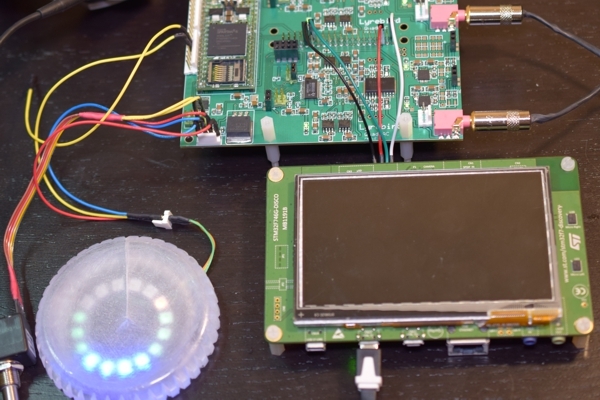 The FPGA can be controlled also via SPI interface, from Raspberry Pi. So, you could have local (rotary) or remote (e.g. via Web access, from smartphone) volume control. VU Meter visual effect: single-wire LEDs as VU Meter, indicators etc. 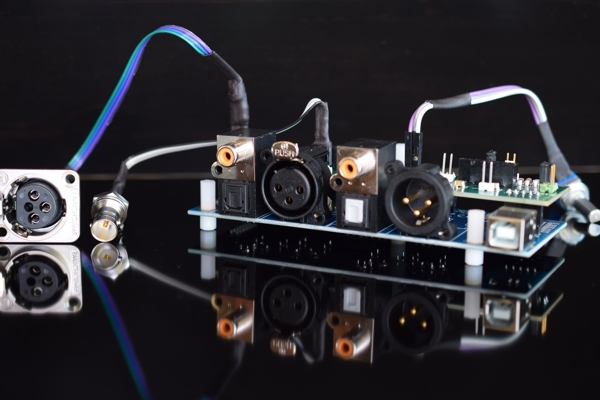 Use FPGA with an IP Core for S/PDIF, TOSLINK Input and/or Output: with simple external driver circuit: let send the Raspberry Pi digital audio via S/PDIF to other sound card, or: use the Lyrebird PiDAC as Soundcard: without RPi 2, with FPGA based S/PDIF, TOSLINK input - it acts as a sound card for any other host system. e.g. with TOSLINK directly on an iMAC. The FPGA is needed for a NOS, DualMono setup.